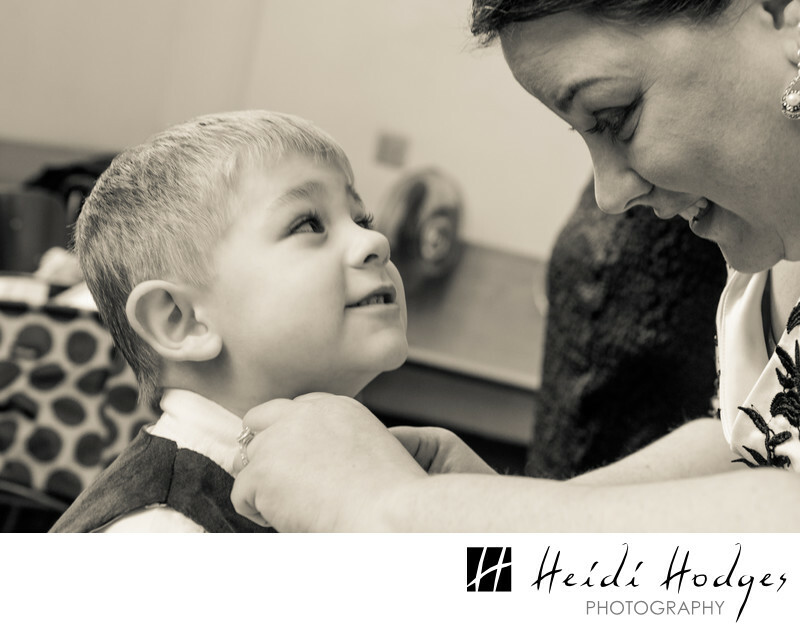 The bride to be fixes up one of the little groomsmen before the ceremony, in the church basement. The wedding, in Cudahy, featured several children. But the stars of the show were the couple. Such genuine, good people. After the ceremony, the couple and I headed to Milwaukee's Third Ward area for a portrait session at night. This wedding was photographed for George Street Photo, a company for which I occasionally freelance.